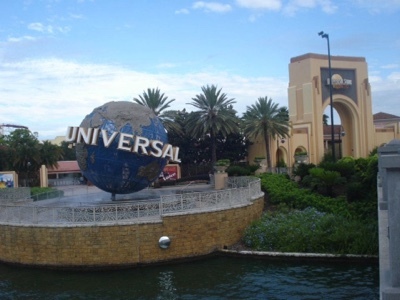 Orlando Visitor: Good Source of Information from Universal Orlando Resort Blog. Good Source of Information from Universal Orlando Resort Blog. If you are planning a visit to Universal Orlando, a site worth reading is the Universal Orlando Resort Blog, for news, updates and posts written by the team. Labels: Universal Orlando Resort. Orlando. Florida. Blog. Celebrations For Independence Day, Orlando 2016. Pioneer Village Museum, Kissimmee, Florida.